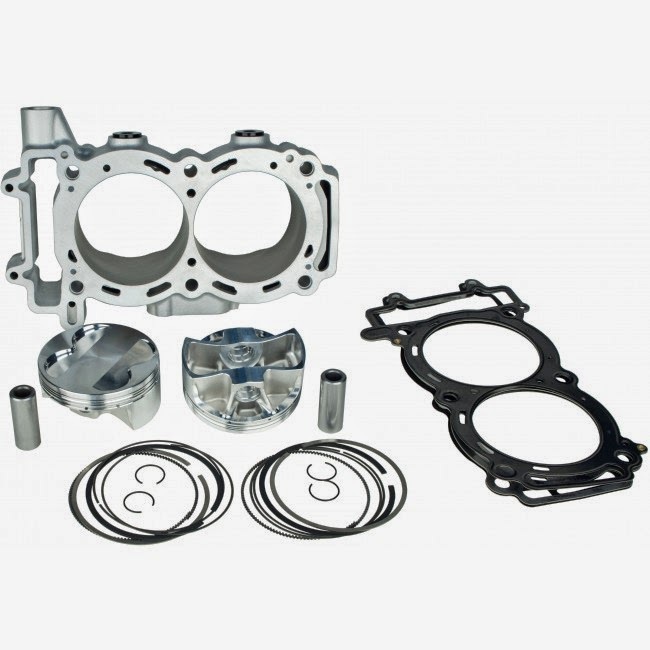 The Sparks Racing 1,065cc Big Block Cylinder Kit is a perfect big bore kit for any Polaris RZR XP 1000 owner who wants to drastically increase performance without sacrificing reliability. This kit is a “bolt-on” kit, so there’s no bottom-end modifications required and this kit is designed to use the stock connecting rods. The stock cylinders are designed to only be installed with the engine completely disassembled. The Sparks Racing Big Block cylinder was specifically designed to be installed without taking the engine completely apart, so the installation can be done without removing the engine from the car. Sparks Racing has been at the forefront of the ATV performance market for over 30 years, winning countless championships in all types of ATV racing. Founder Curtis Sparks, built the reputation from years of racing, hard work, and dedication. The company was started in a small shop in Lamont, CA and has grown into a world renowned manufacturer of ATV & UTV performance products. Everyone at Sparks Racing has been involved in racing or motorsports competition in one way or another, so there is common ground between employees and customers alike! Sparks Racing prides itself on building products of the utmost performance and quality because we feel if a product doesn’t offer you what’s promised, it’s not worth having. Our company’s reputation was established on these values, and we continue to push the performance and quality envelop every day. Sparks Racing is best known for ATV performance products, and in 2012 they added our UTV performance product line starting with parts for the RZR XP 900. 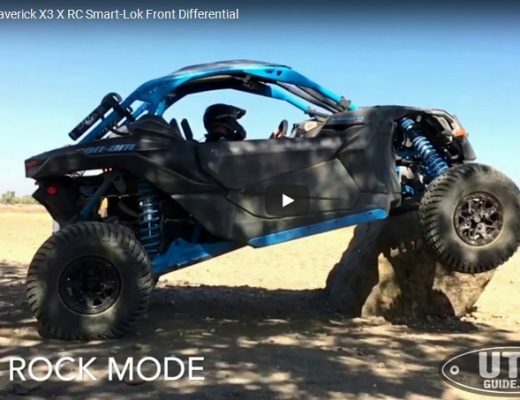 Since the release of their RZR XP 900 products, they have seen a drastic increase in demand and plan to expand their UTV products across a wide range of models and manufacturers. We have a large customer/ dealer network that has been created over many years of racing and performance related relationships, and we genuinely value those bonds. We greatly appreciate the continued support of our loyal customers and dealers.